This dietary suggestion should be used for most types of birds but is NOT accurate for the Eclectus parrot, Hyacinth Macaw or soft bill parrots. Please note, we always recommend consulting with your avian specialist vet on any bird's diet. 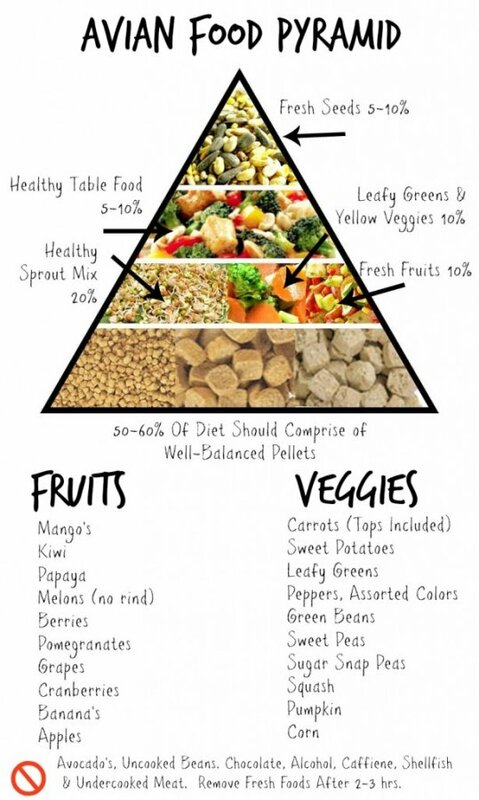 Here is an example of an avian food pyramid, read on for some information about what dietary proportions we use at LGR. The bottom rung of our food pyramid is PELLET. We recommend providing 55% of the dietary needs with pellet. Pellets are important to a parrot's diet because they provide supplementation for proteins, vitamins, etc. that a parrot would naturally find in their wild diet. This portion of the diet is also the staple because it can sit in the bowl for the day without growing bacteria, etc. But keep this in mind, not all pellet is equal! When transitioning a parrot from a seed diet to pellet, it is often easiest to start with the colored pellet which is often fruit flavored. This pellet is better than seed but is also high in sugar content and includes artificial coloring. When your parrot is no longer eating seed and is eating fruit pellet for 3-4 months, you may start the transition to a "natural" pellet. These pellets are generally brown/tan in color. Again, not all pellets are the same. What should I look for in a natural pellet? The things that you should look for in your bird's pellet should be: natural/organic ingredients, lack of dyes, low sugar content, and lack of wheat or corn fillers which offer little to no nutritional value. Keep in mind, what works for your bird may not work for your friend's birds and it may not be considered the *best* pellet out there. However, trying to maintain the healthiest diet you can is important to the long-term health of your bird. 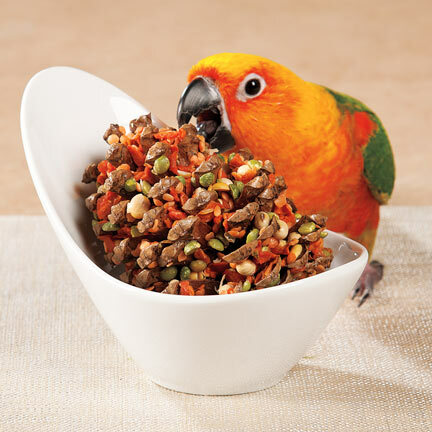 Vegetables should account for approximately 20% of your bird's diet but may be given more if possible! Veggies offer wonderful sources of vitamins and can be made in a large variety of ways. These food sources are also often lower in sugar than most manufactured foods and fruits. Dark, leafy greens provide the most nutrition but almost all vegetables bring something good to the table. (Avoid onions.) Legumes are often favorites for parrots. 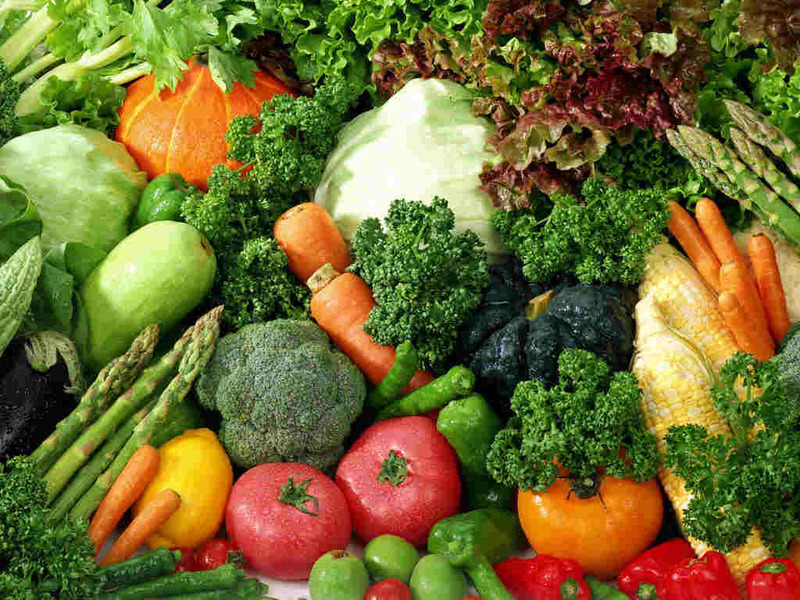 Vegetables can be offered by buying fresh or by thawing and heating frozen. You can also make very interesting meals that even your human family can enjoy by trying your hand at "chop" which is generally a variety of veggies, legumes, etc. cooked with healthier sources of oil such as coconut. 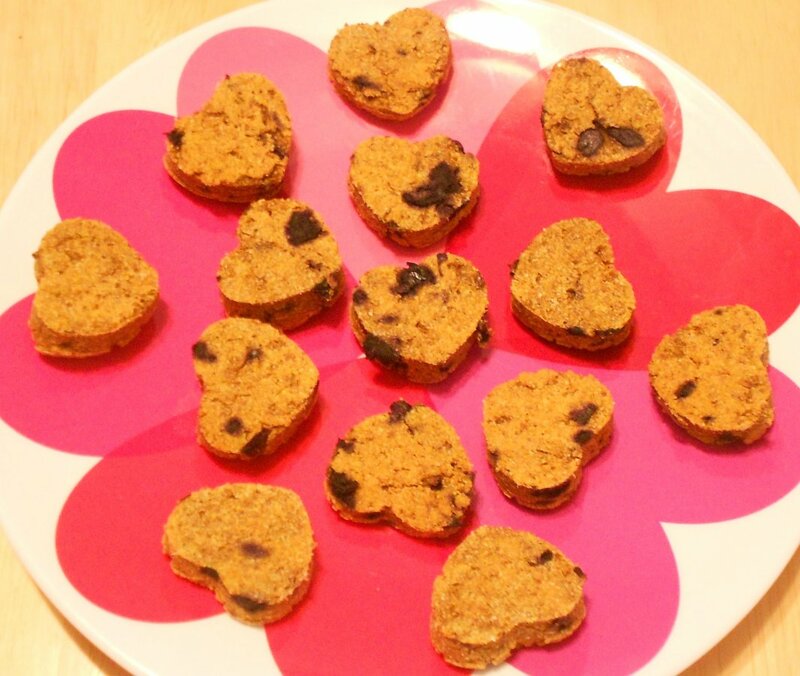 If you are on Facebook, "The Parrot's Pantry" offers guidance and recipes on chop. Hint: Have a picky eater who won't touch their veggies? Try adding cayenne pepper! Parrots don't have the same taste receptors we have so they aren't affected by the spiciness like we are. They love it! 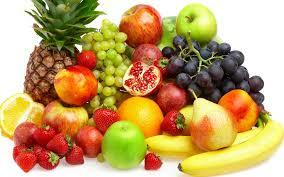 Fruits take about 10% of our bird's diets. Fruits can be a rather controversial topic in the bird world. They are high in sugar and when given in large amounts can ultimately become a poor source of nutrition. But in the wild, our birds would forage for fruits that were in their natural habitats and when given in moderation can be beneficial and a favorite treat for your flock. Most fruits will be beloved by your birds but there are a few things to watch out for. Seeds from an apple for example, are toxic to birds. Apples should have the seeds removed before being given to your flock. Hint: If your bird isn't touching their fruit, first make sure it is cut to the appropriate size for your bird (smaller birds will only touch tiny little pieces) and if that doesn't work, then try adding cinnamon to it! Cinnamon offers iron, calcium and is a good use to prevent fungal infection such as yeast infections. KEEP IN MIND, ANY FRUITS/VEGETABLES SHOULD NOT BE LEFT IN THE CAGE OR BOWL OF THE BIRD FOR MORE THAN 1-2 HOURS AS BACTERIA WILL GROW AND COULD BECOME HARMFUL. The best thing we have found, is feeding the bird their prepared meals 2x a day during our breakfast and dinner. We feed them first, then we eat and then we clean their bowls. We fulfill this percentage with a variety of foods such as healthy table food, nuts and treats. 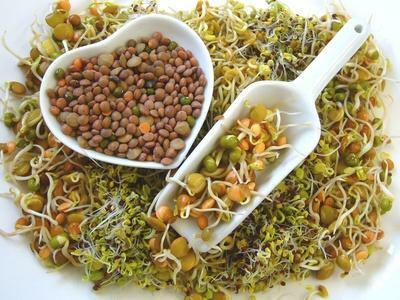 A small allowance of "healthier" seeds such as safflower or Nutriberries (they look like seed balls) can also be added here. This percentage contains the most variety and is ever changing. One day, we may give a little fruit pellet and the next we may provide them with foraging toys that include nuts such as almonds, walnuts, brazil nuts, etc. Some other examples are "birdie bread" which can be found at most bird stores and recipes are available online, pine cones with foraging materials and coconut shavings inside the layers. We know how we eat and we understand that the "perfect" diet doesn't contain any high amounts of sugar, etc. but nobody is perfect and this is why we provide a treat allowance. There are some things that we don't give at all once a bird is fully transitioned to our diet: sunflower seeds, caffeine, chocolate, and milk are a few. The best way to find out if something is toxic for your bird is to ask your avian vet for a list of unsafe foods and drinks or do some research on your own before introducing any new snack to your bird.